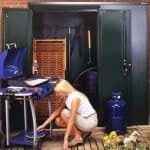 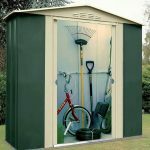 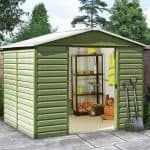 This storage unit benefits from a number of features that makes it resistant to any kind of tampering. 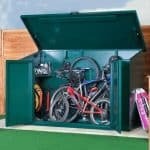 The unit is essentially pick resistant, which means that people will not be able to pick the lock easily, and therefore adds to the protection that you have with the unit. 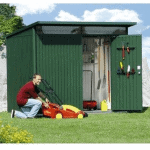 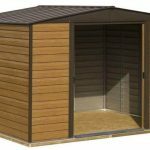 There is also a vented roof, so your interior is kept at the right temperature that makes the contents of the unit safe and also resistant to damage. 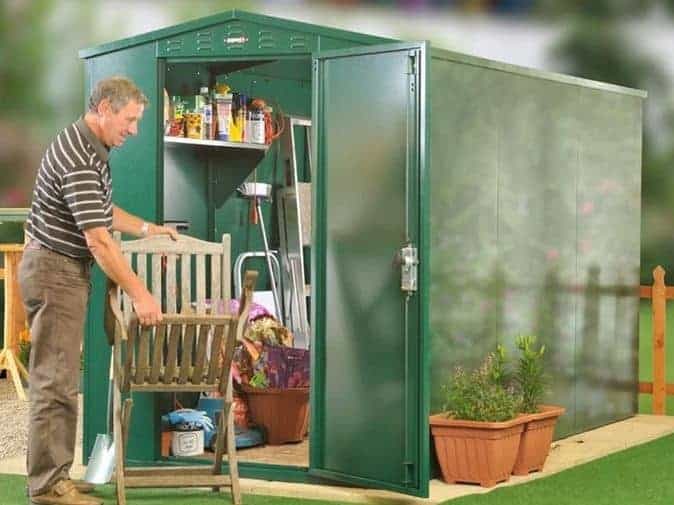 A large single door allows quick and easy access, but it’s the security of the unit that really makes it stand out against other units available on the market today.